These are all great things that you can do in summer, but sometimes summer still annoys me. Don´t get me wrong. 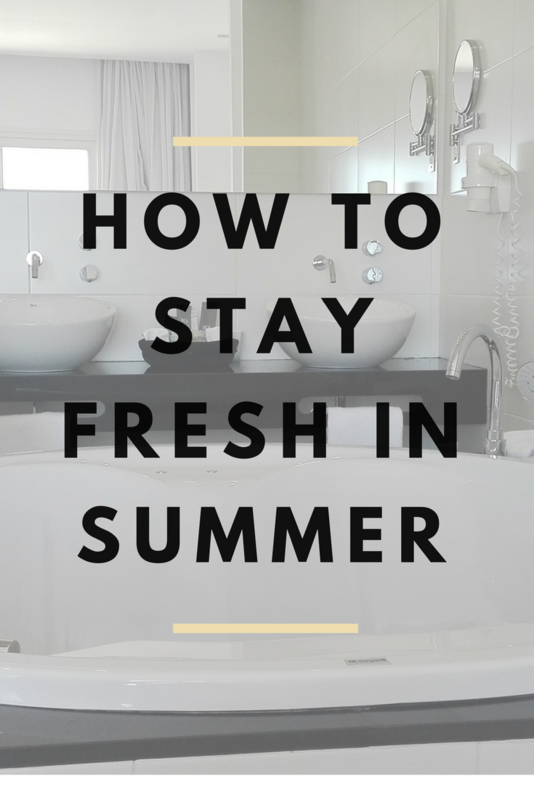 I do like summer, but I don´t like extreme hot temperatures because then it is so hard to stay and feel fresh. But what´s better on a hot day than taking a shower where you feel totally refreshed and reenergized -- a refreshing shower that also offers a great fragrance experience. Some days ago I´ve got the shower tabs from Waltz 7 and wanted to try them as soon as possible, because it had 37 degrees outside and I really needed some refreshment. 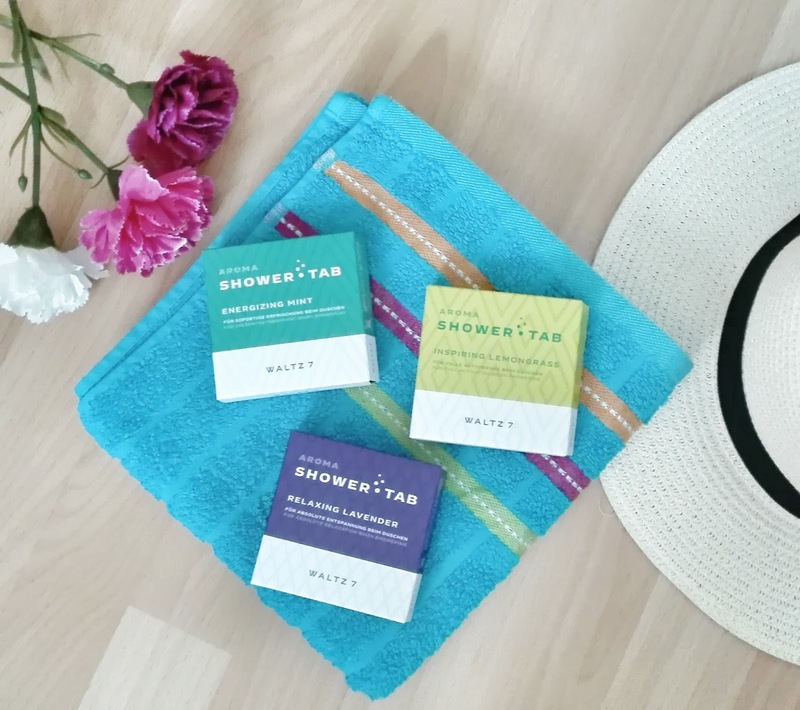 These shower tabs are perfect for everyone who wants to have a spa-like showering experience with a wonderful smell, but also for everyone who doesn´t have a bath tub but still doesn´t want to miss the bath-like feeling. 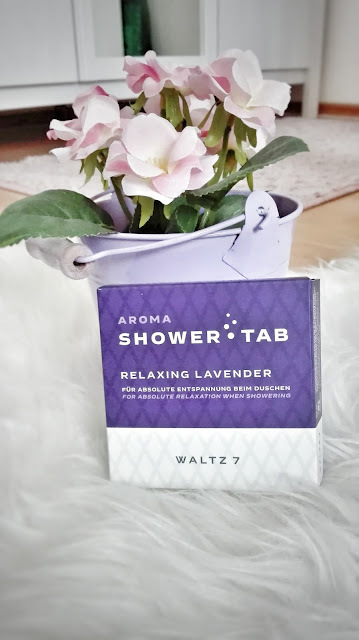 When taking a bath in the bath tub you can always use bath supplements, that smell wonderful and which make you feel like being in a spa, but in summer I definitly prefer taking a shower altough I don´t want to loose that spa-like experience. 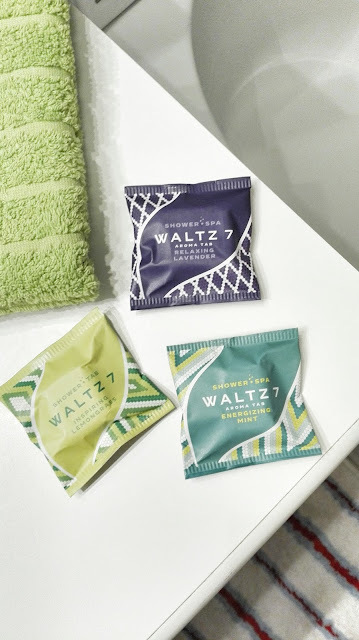 Waltz 7 makes it possible to take a shower and still gives you that home-treatment feeling. 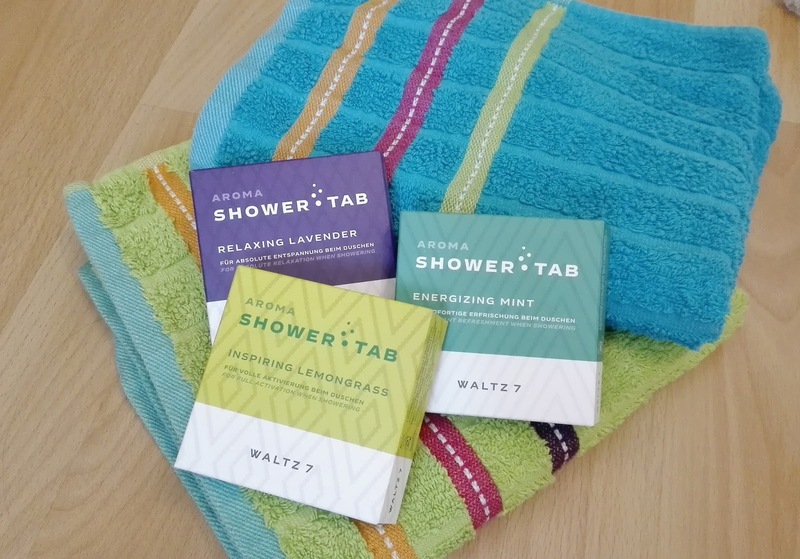 They offer a wide range of different shower tabs with different fragrances, so everyone can find one that she/he likes. 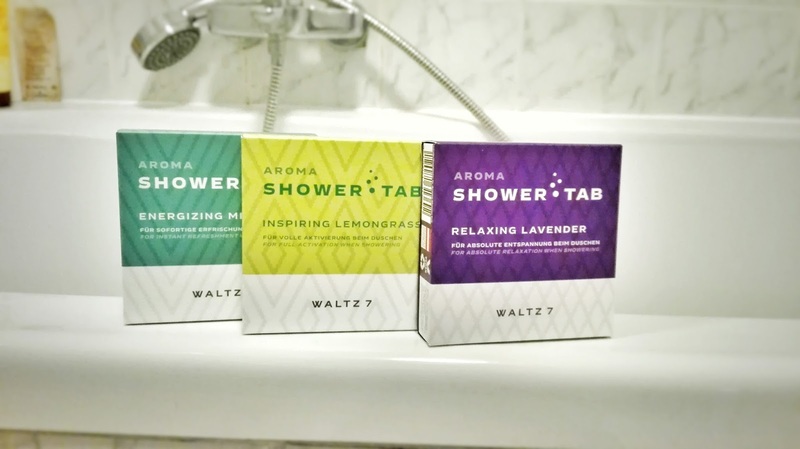 It´s super easy to use the shower-tabs from Waltz 7. You just place the tab on the ground of the shower when you are showering and as soon as it gets in contact with water you can already smell the amazing fragrance. The tabs give you a wonderful smell experience without getting in touch with your skin, which means that parfumes don´t reach you. Inspiring Lemongrass: Shower-tab with indian lemongrass-oil, that has a soft smell of lemon for total activation. Energizing Mint: The mix of mintoils give you the right kick of energy. Relaxing Lavender: Pure relaxation due to the smell of french lavenderoil. After testing all of these 3 tabs I can say that lavender and lemongrass are my favourites. I just like how they smell and will for sure use them regularly when I take a shower. Have you already tried the showering tabs from Waltz 7? Do you prefer showering or taking a bath?